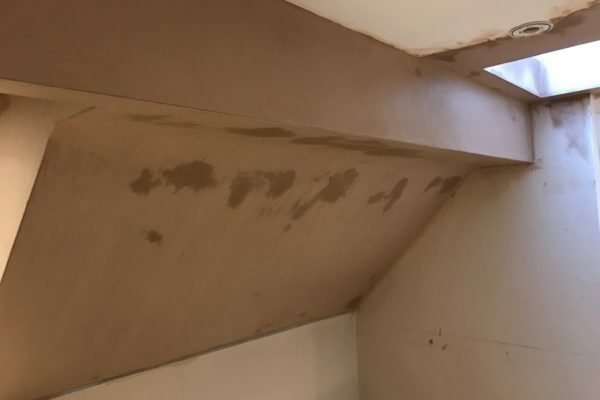 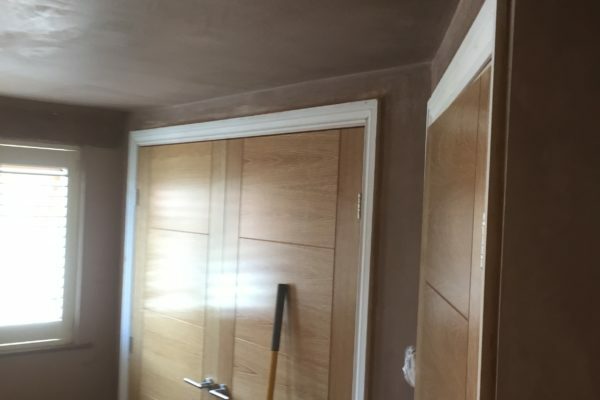 Whether you are looking for a professional and reliable plasterer for your bedroom renovation or you’re refurbishing your living room, I can take care of everything. 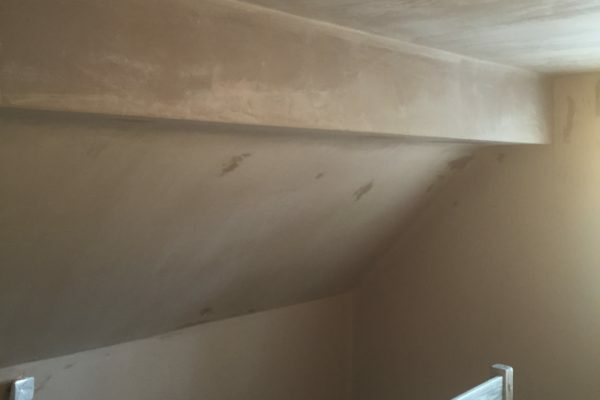 Do you need plastering work completing in Grimsby and or the surrounding areas? 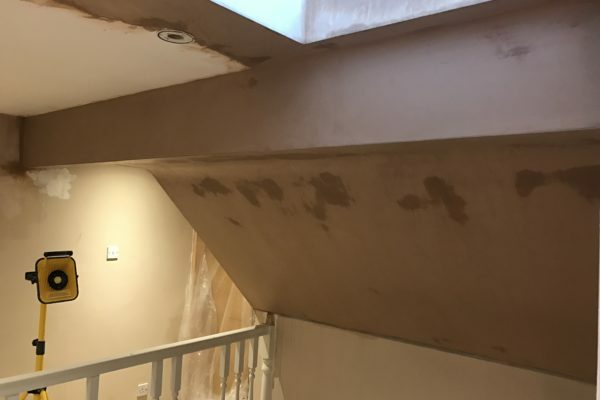 I can help you renovate and update your home, whether you want to update your living room, replace dated bedroom wallpaper with smooth painted walls or even sound proof your garage to turn into additional living space. 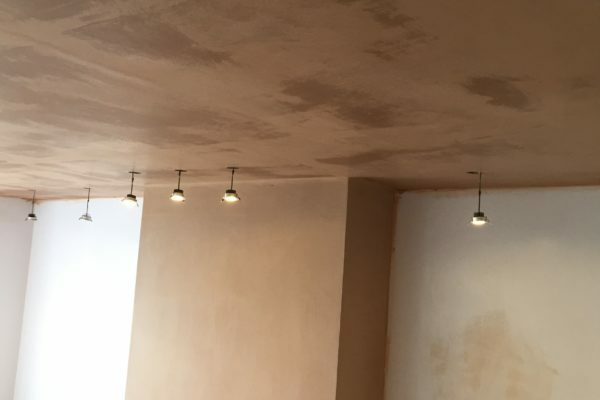 It doesn’t matter whether you want to plaster one room or your entire home, I will complete the work promptly and to an extremely high standard. 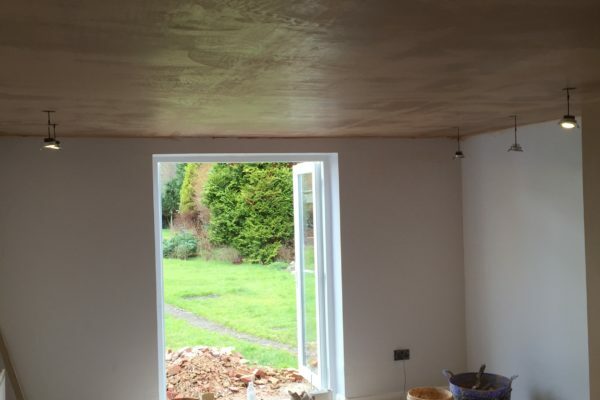 Take a look at our gallery to see examples of our previous plastering work. 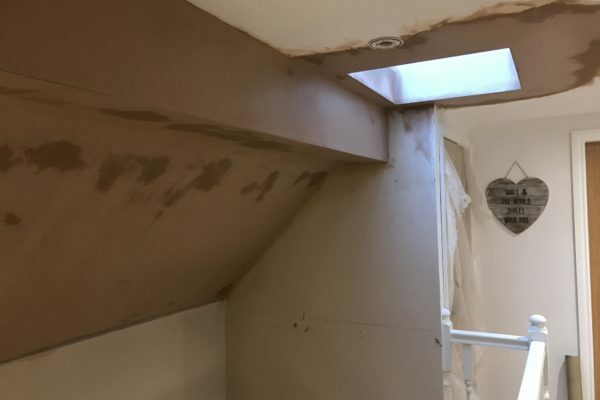 To make a start on your renovation project, please get in touch.